We had the pleasure of meeting Dan and admiring his awesome beard while trying the Wynkoop’s Rocky Mountain Oyster Stout beer at the Bacon and Beer Fest at Mile High Station Sunday (trust us–the beer was extremely tasty and the beard extraordinarily rad). 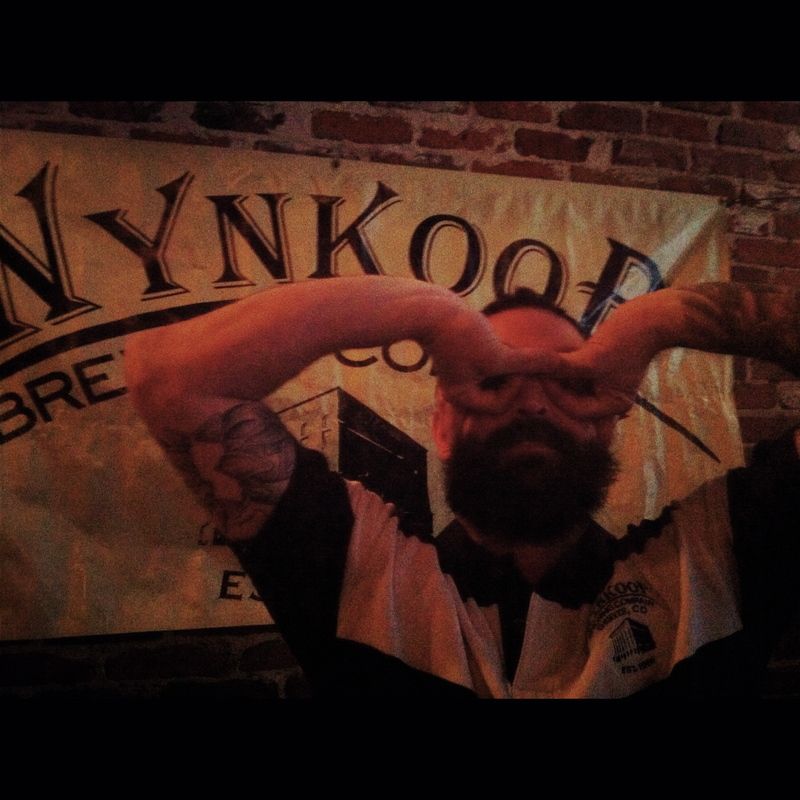 When Dan isn’t hocking Wynkoop beers at the Bacon and Beer fest, he’s busy with sales for Wynkoop around the Denver area. He’s been growing his beard since October 1st and plans to shave it April 1st, and we’ll be sure to have a progress report for you at that time–we can’t wait to see the final results!